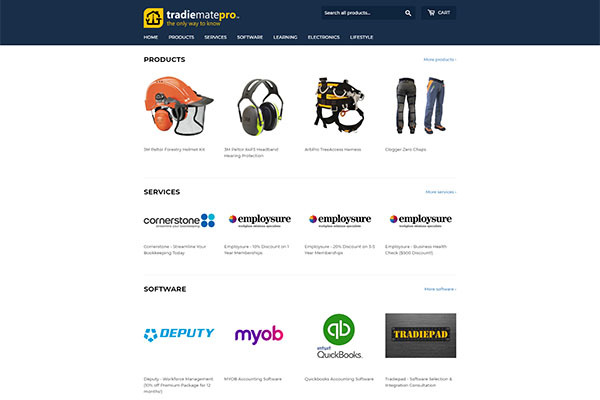 Each item will list the direct buy price, special discount code options or take you through to the providers own Tradiematepro special offer. We are always looking out for new products, services, and providers who can add value for members, so don’t be shy to let us know who you feel should be included here. 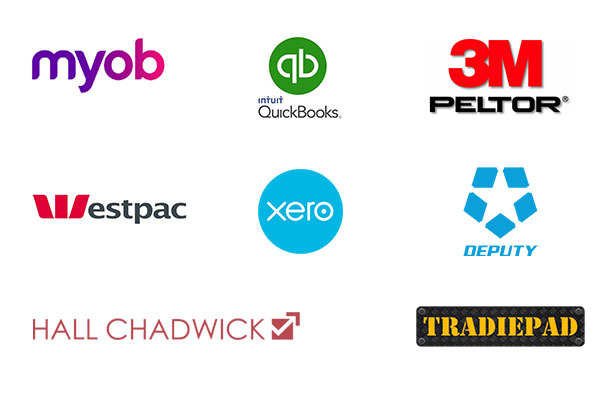 We’ve partnered with Australia’s leading brands so you can add that shiny new tool to your toolbox. Our shop is full of different products for every facet of your business and personal life. We’re adding new products to our shop everyday. 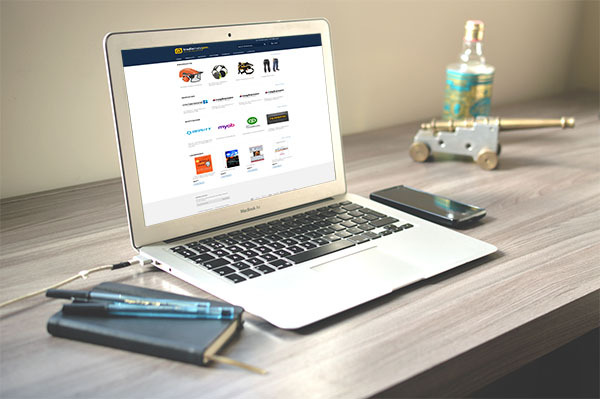 If you’d like to list your product in our store you can contact us here.